WRONG WRONG WRONG WRONG WRONG! 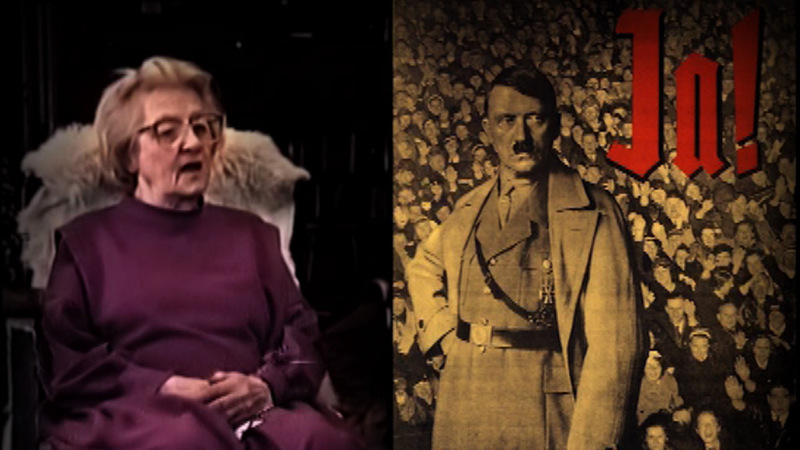 Documentaries constitute some of the best short films in our archive. Got an issue to air? Make a short documentary. Got a passion to share? Make a short documentary. Just want to stand and stare? Do it holding a camera. The result? It’s a documentary. We have documentaries from all over the planet, keyholes into other lives, other minds, and other worlds. And some of them will rock yours. 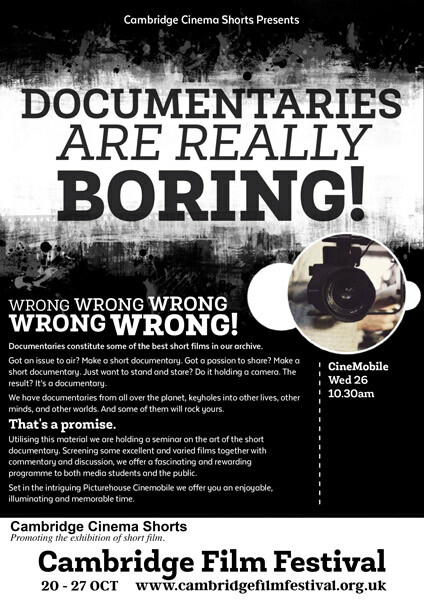 Utilising this material we are holding a seminar on the art of the short documentary. Screening some excellent and varied films together with commentary and discussion, we offer a fascinating and rewarding programme to both media students and the public. Set in the intriguing Picturehouse Cinemobile we offer you an enjoyable, illuminating and memorable time. 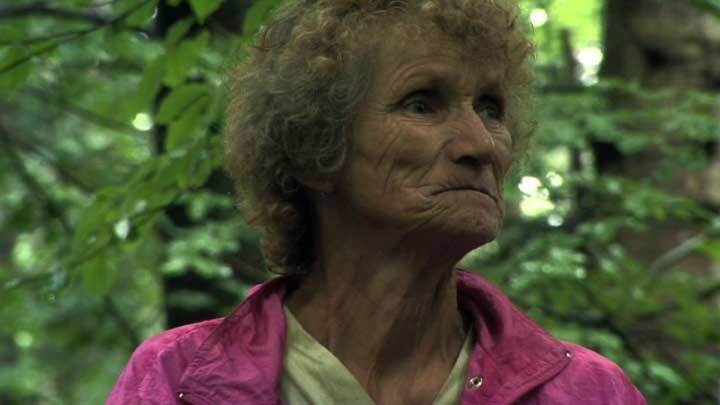 KILLING TIME is a short film exploring the isolated life of my older brother. He is a character detached from reality. Using Xbox, marijuana and the Internet as tools to escape everyday life. Convinced by the internet that the third kind will show up in the new year, he waits patiently at home for their arrival. ExamiNation is a short documentary film about the notorious South Korean college entrance exam, Sooneung (수능). The film shows how one exam can dictate a culture and lifestyle in a country. Almost all high school students in Korea prepare for this rigorous and extremely competitive 8-hour exam that happens once a year. On this day, the whole country will pause for these students to take this “life-changing exam.” The film captures the experience of high school students through a day in the life of one student working toward this exam. Set on the edge of India’s Thar Desert and in the middle of the biggest camel fair, this film looks at the lesser known side of one of world’s most visited, filmed and photographed destinations to highlight an issue that concerns over 2.5 billion people on our planet. 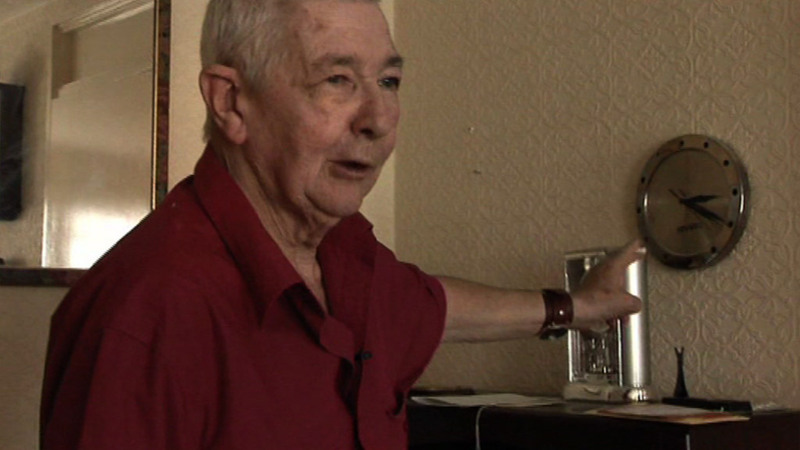 Seventy-seven-year-old Sid takes us on a tour of his clock collection and talks about a moment in his life when time stood still. 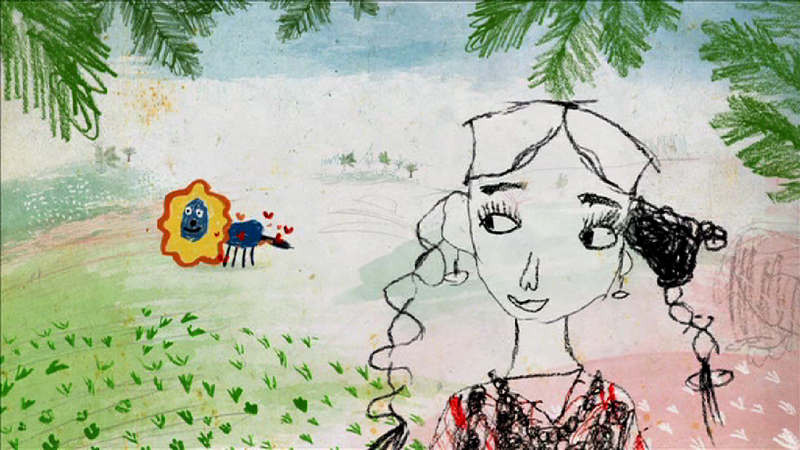 Animated documentary made with voices and drawings from a group of children who live in a clinic in India. The guitar, the dances, a trip out to sea, the cats Sweety and Kitty, and the sisters who look after them are just some of the treasures and dreams the children keep hidden under the pillow. An older couple live a peaceful, simple life deep in the Polish countryside with just their pets for company, earning a living by burning charcoal.